The Carbondale Chamber of Commerce is led by a 15-member Board of Directors as well as professional staff members. A majority of board members are elected to three-year terms by the general membership. The board meets monthly and directs the activities of the organization according to the Chamber's Bylaws which are available for download here. Jim is the owner of Jacobs Air Conditioning and Heating. A veteran of the U.S. Navy, Jim and his family relocated to Carbondale from South Florida in 1993. 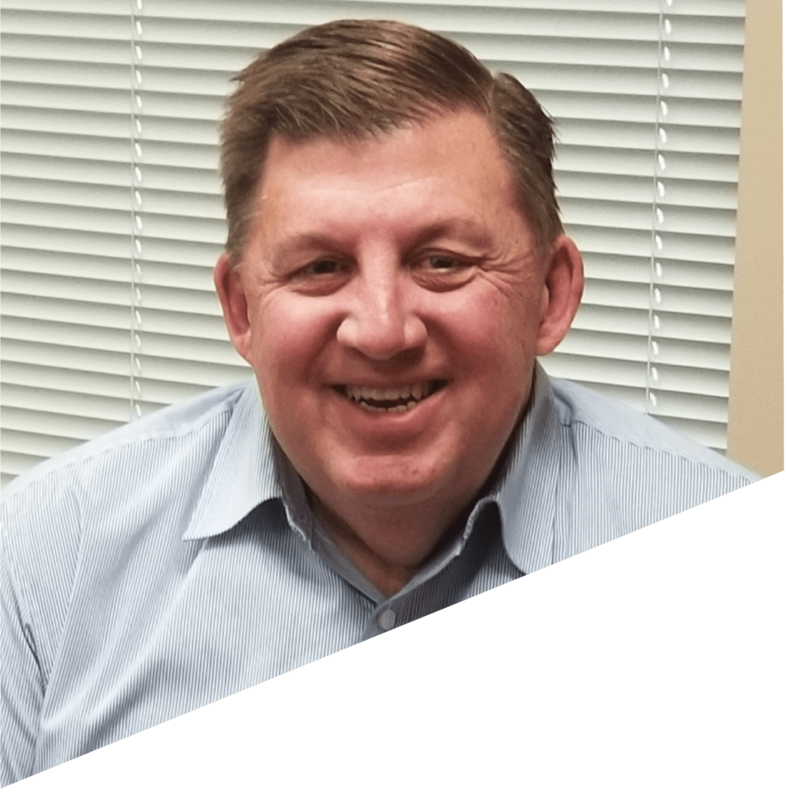 Jim serves on the Chamber’s Ambassadors Committee and also is a member of the Better Business Bureau, the Air Conditioning Contractors of America and the Building Performance Institute. Jim and his wife Deann live in rural Carbondale and have five children. A native of the community, Darren Berger attended Carbondale Community High School and Southern Illinois University Edwardsville. He works as a business development specialist for The Bank of Carbondale. He was elected to the Carbondale Chamber Board of Directors in December 2013. 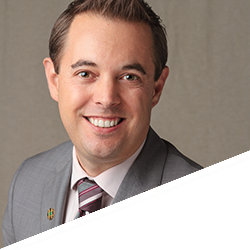 Darren is a member of the Chamber’s Saluki Pride Committee, the Chamber's Economic Development Committee and chairs the Membership Committee. He was the recipient of the Chamber Service Award in 2014. Darren also volunteers as a member of the board for the Carbondale Boys and Girls Club and for other civic and charitable causes throughout the region. 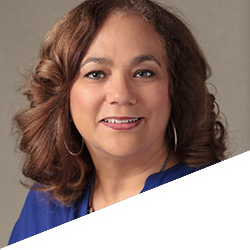 Tena Bennett is the Director of the Student Center at Southern Illinois University where she oversees the facility and dining operations as well as a variety of programming efforts. 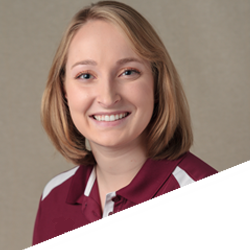 A resident of Carterville, she has lived in the community for 11 years and worked at SIU in various roles within Student Affairs. Tena currently is a member of the Chamber’s Ambassadors Committee and is pursuing her Ph.D. in Higher Education Administration at SIU. Pastor Christopher Swims has served as senior pastor of Hopewell Missionary Baptist Church since 2010. In additional to his role with the Chamber, he is active in a number of civic, professional and religious organizations. Christopher holds a bachelor's degree in interpersonal communication from Southern Illinois University. He lives in Carbondale with his wife Brittany and daughters Carrington and Kennedy. Shane is a Commercial Officer at Banterra Bank. 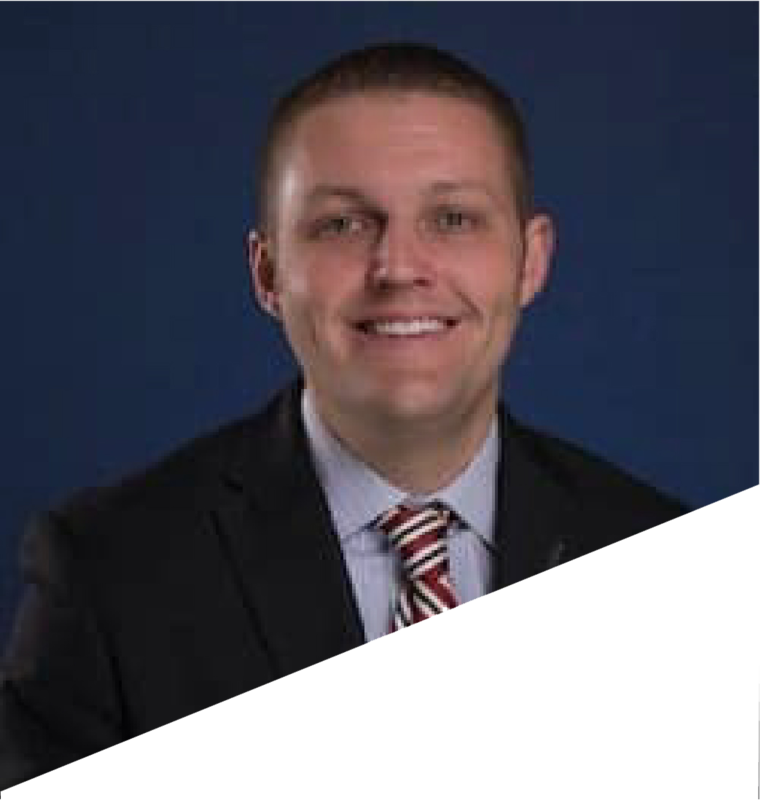 He is a graduate of Carbondale Community High School, holds a bachelor’s of economics from Southern Illinois University, and a master’s in Business Administration from Webster University. Shane is a member of the Rotary Club of Carbondale-Breakfast, finance chair of Our Savior Lutheran in Carbondale, treasurer of Carbondale Tourism, and a member of Carbondale’s Community Development and Loan Grant Board. He has been involved with several other community organization and is a 2011 graduate of Leadership Carbondale. Shane and his wife Jessica reside in Carterville with their two children. 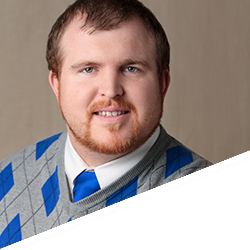 Justin is a Realtor with Realty Central in Carbondale. A graduate of the School of Architecture at Southern Illinois University, he lives in the Tatum Heights neighborhood in Carbondale with his wife, Emily, and their son Oliver. After graduating from SIU in 2011, Justin opened Vintage Soul Furniture, a furniture resale shop that funded a local non-profit organization working with homeless people and underprivileged children. After three years of running his business, he transitioned from selling couches to houses. He currently specializes in first-time homebuyer programs, estates, and senior relocation. Justin is also a member of the Preservation Commission for the City of Carbondale, which serves to protect architectural gems in Carbondale and empower people to restore and memorialize important places, people, and events in our community. John Rathjen currently works as general manager of Vogler Motor Company. He has been with Vogler for almost 12 years. Previously he worked at Steve and Barry’s Sportswear as a store manager. He graduated from John A. Logan with an Associate degree in Business and Administration as well as from Southern Illinois University Carbondale with a Bachelor of Science in Management. John and his wife, Morgan, along with their dog Bailey are expecting a baby boy in February. Carolin Harvey is currently a councilwoman on the Carbondale City Council. She previously worked at SIUC in the Bursar’s Office, Division of Continuing Education, and Registrar’s Office. She attended Miles College, John A. Logan, and SIU. She has been involved with the Chamber through attending monthly luncheons, volunteering for the golf scramble, and helping with other events. She and her husband James have two children. 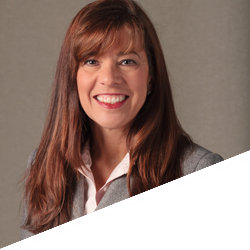 Jolene Falat is the Assistant Vice-President & Branch Manager of First Mid-Illinois Bank and Trust in Carbondale. She has served as the treasurer of the board of the Science Center of Southern Illinois and is chairperson of the “Chef Clash in the Arena” (formerly “100 Men Who Cook”) annual fundraising event that benefits several local charities. Jolene attended the University of Illinois and completed her Bachelor of Science degree in Business Management from Mid-Continent University. She and her husband Steve live in Murphysboro and have three grown children, all who have graduated from Southern Illinois University Carbondale, and three grandchildren. 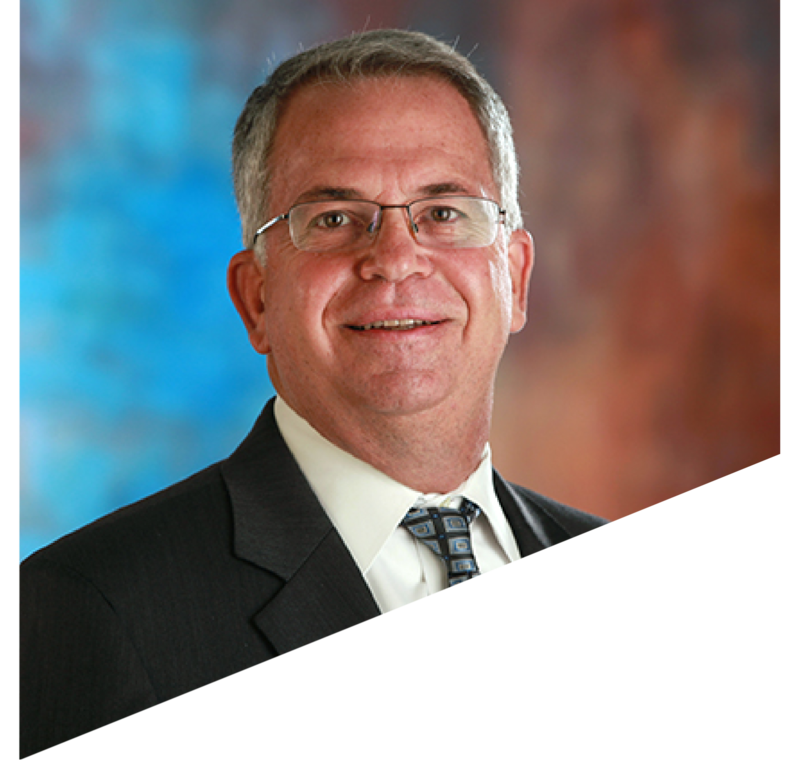 John Dosier is the President of First Southern Bank. He has been with First Southern since its inception in 2002. Prior experience was with Magna and Union Planters banks. John has a Bachelor in Business Administration and Marketing from McKendree College. In 2008, he was, inducted into Academy of Excellence for Business at McKendree University. 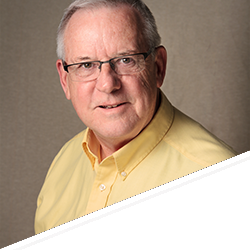 John’s Chamber Involvement consists of Former Carbondale Chamber Board member, Past Chamber President 1999 and 2000, 2001 Chamber Business Leader of the Year. Additionally, First Southern Bank was the 2005 Business of the Year. Other board service includes Carbondale Business Development Corp., Southern Illinois Research Park, Jackson Growth Association, Community Bankers Association of Illinois. Dosier was formerly a board member for SIU Foundation, SIU College of Business, SIU 2020 and Southern at 150. John and his wife Kay have two sons Ryan and Robby. Diane Hood is the manager of The Furniture King in Carbondale. She and her husband, Estus, have been Southern Illinois residents for 30 years. Diane serves on the board of directors for the Women’s Center, the Boys and Girls Club of Carbondale, the Carbondale Community High School Foundation, the SIH Foundation and the NAACP. She is active in Toys for Tots and was named the 2016 Carbondale Citizen of the Year. Al Taylor is the Vice President/Administrator of the Memorial Hospital of Carbondale. Previously he served as community hospital CEO in facilities in Western Tennessee and North Carolina. He graduated with a Bachelor of Arts in Psychology from Rhodes College in Memphis, Tennessee and from Washington University in St. Louis with a Master of Health Administration. Previously, he was a Chamber of Commerce board member for Dunn, North Carolina and Albemarle, North Carolina. 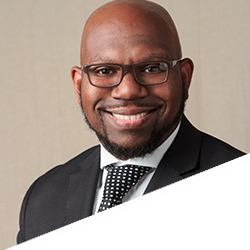 He has also been a Paul Harris Fellow for Rotary Club, a Fellow in American College of Healthcare Executives (ACHE), and ACHE Regent for North Carolina. He and his wife Kassie have three children. Mike Henry is the owner of Henry Printing and is currently in his first term as mayor of the City of Carbondale. Mike is married to Terri Walters Henry, an area real estate agent. He has three sons and two daughters, with eight grandchildren. He graduated from Southern Illinois University with a bachelor’s degree in engineering. While a student at SIU, he opened a typing and copying business in 1972. That business has grown into what is now Henry Printing. He serves as the City of Carbondale's representative on the Board of Directors. He served as Board Chairman for the Chamber in 1984. John M. Dunn is the interim Chancellor of Southern Illinois University at Carbondale (SIUC). Dr. Dunn served SIUC as provost and vice chancellor for academic affairs from 2002 to 2006 and as interim chancellor in 2006-2007. He went on to a successful presidency at Western Michigan University, retiring last year. 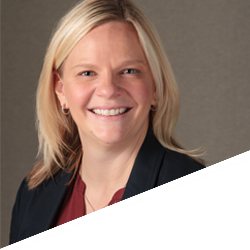 A native of Pinckneyville, Dr. Dunn’s academic career started as a faculty member at the University of Connecticut. 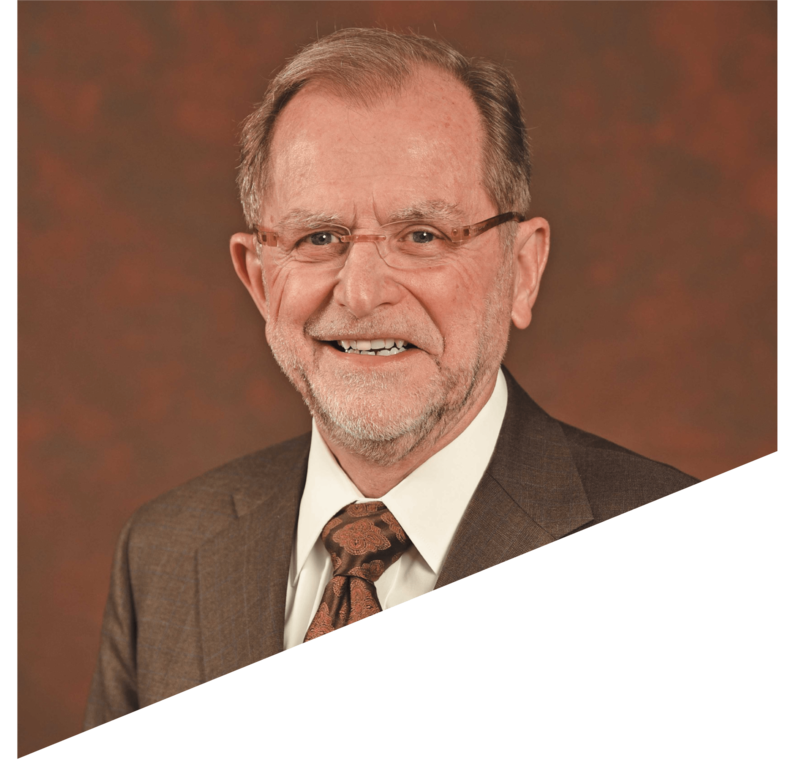 He served as chair of the Department of Exercise and Sport Science, assistant dean of the College of Health and Human Performance and associate provost at Oregon State University and as dean of the University of Utah’s College of Health before coming to SIU. Dr. Dunn’s academic work focuses on the long-term health of individuals with disabilities. 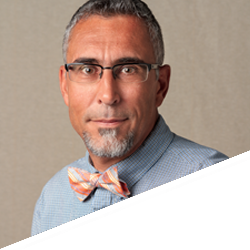 He holds bachelor's and master's degrees in special education from Northern Illinois University and a doctoral degree in physical education from Brigham Young University. 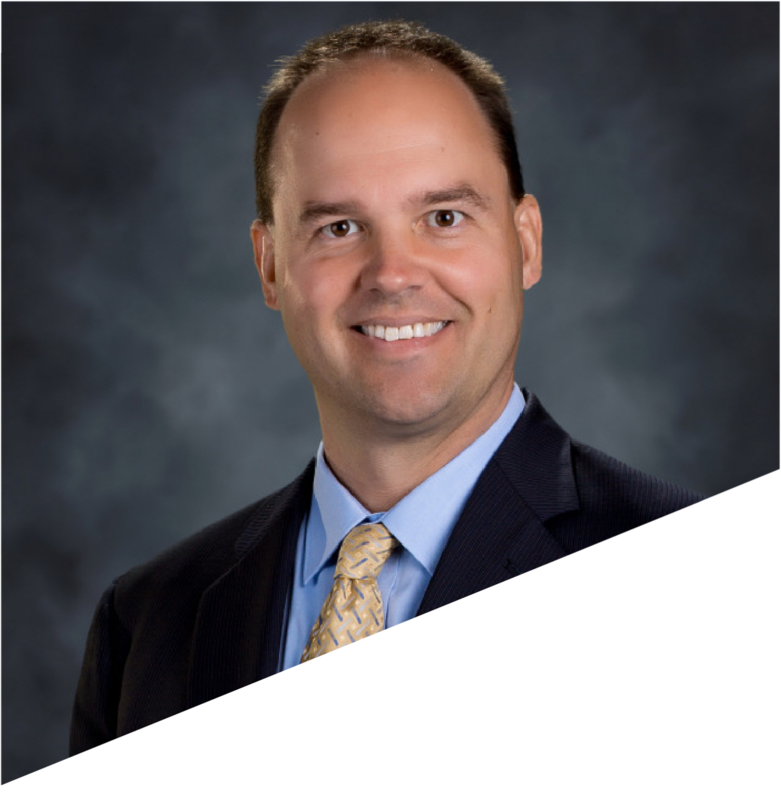 Steve Murphy has been Superintendent of Carbondale Community High School District 165 since 2011, and has previously served as Principal, Assistant Principal, and Science Teacher in the district. 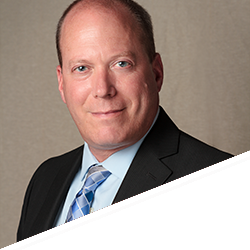 Prior to his career in education, Steve was a chemical engineer for Archer Daniels Midland. He has a Bachelor of Science degree in Chemical Engineering from the University of Illinois, and a Masters in Educational Administration from SIU Carbondale. Steve lives in Carbondale with his wife Erinn and son Luke. 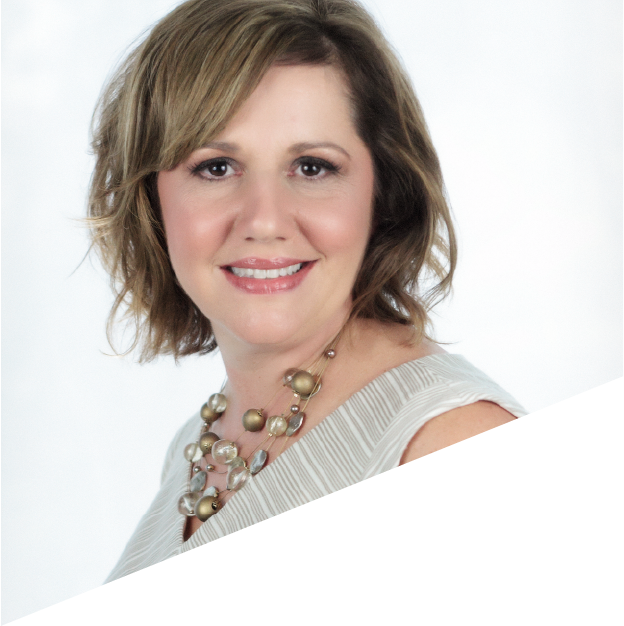 Jennifer is serving as President / CEO of Carbondale Chamber of Commerce. She is a graduate of the 2006 Leadership Carbondale program and a former member of the Ambassadors Committee. Fifteen years of her career were spent in Commercial Lending, ten of those were with Old National Bank. Prior to banking, Jennifer served as Marketing Director at University Mall. Jennifer is a southern Illinois native, she and her husband Brad have two daughters. Jennifer and her husband own The Lookout at the Lake, a vacation rental at Lake of Egypt. LeAnne joined the Chamber staff in August 2017, following a successful career in retail advertising and customer service. She attended Kansas State University and she is a Certified Nursing Assistant. LeAnne lives with her family in De Soto. She is active in her church and several charitable causes. 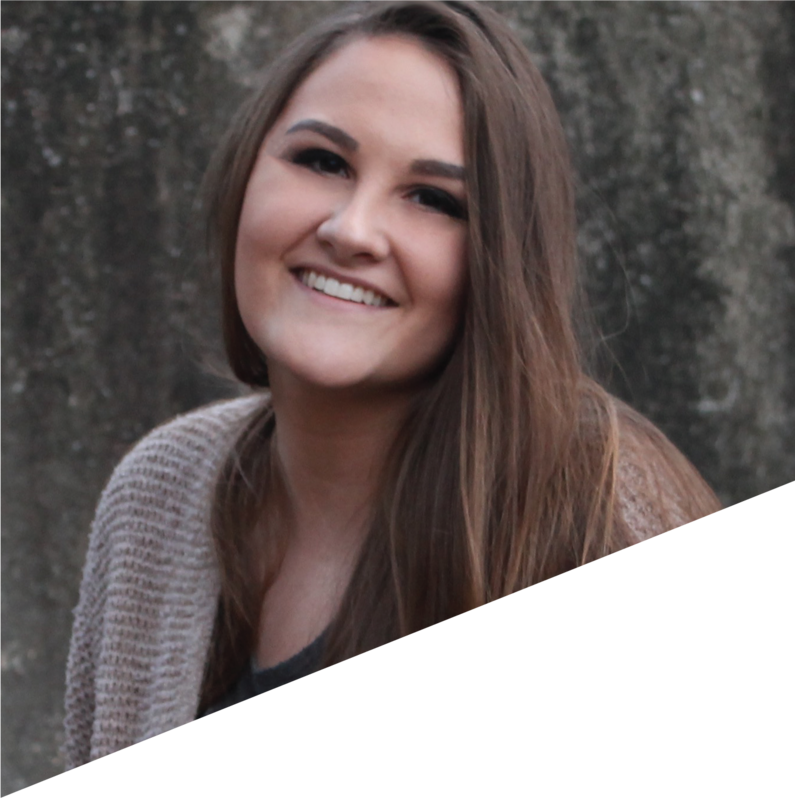 Emily is a recent graduate of Southern Illinois University majored in Communication Design and minored in Marketing. She is originally from Morrison, Illinois and currently resides in Carbondale. 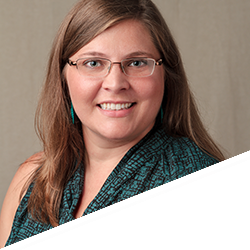 She is responsible for print and digital design for all Chamber programs and events. Emily is a senior at Southern Illinois University majoring in Public Relations and History. Originally from Tallassee, Alabama, Emily is a member of Alpha Gamma Delta, Saluki Ambassadors and currently serves as the student member of the Illinois Board of Higher Education.